The customers you acquire through referrals are your best customers. How do we know? 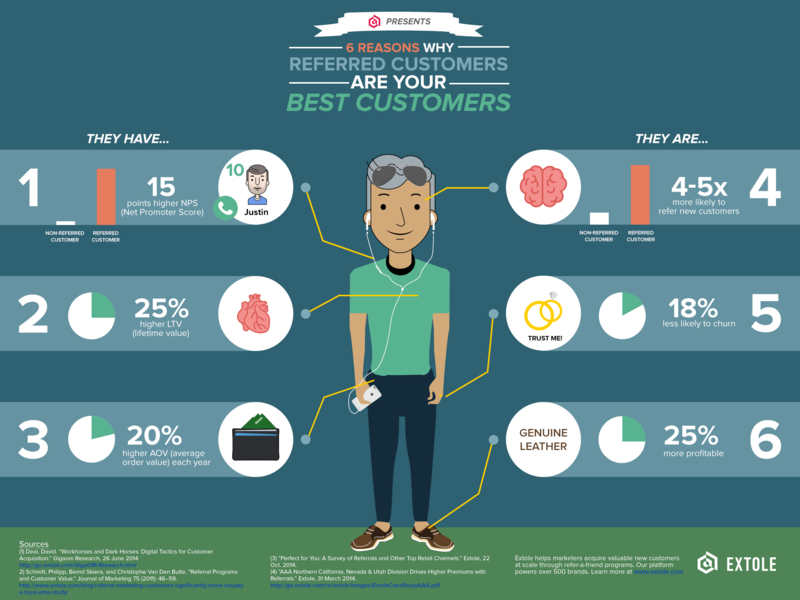 Click the infographic above to enlarge it and see the complete picture of the referred customer.